It is hard to believe that we are only weeks away from the commencement of the next generation of video game entertainment. 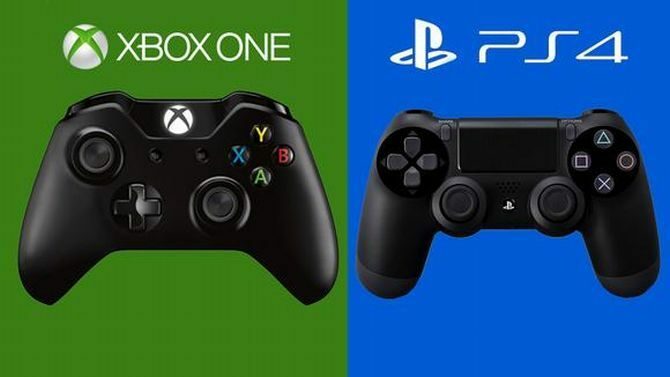 Sony and Microsoft will launch their PlayStation 4 and Xbox One consoles, respectively, this holiday season, with their release dates confirmed for November 15th and 22nd, 2013, respectively. A complete list of launch titles has already been more-or-less completely detailed for both systems. This list will focus on the games releasing for each system that are scheduled and confirmed for release in the first and second quarters of 2014 (January through June). 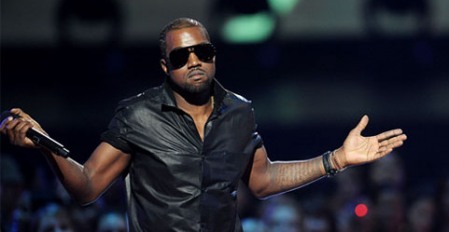 Games like Sunset Overdrive, Halo 5, Project Spark, Mad Max, The Evil Within, Dying Light, Metal Gear Solid V: The Phantom Pain, and The Witcher 3: Wild Hunt were excluded as they were confirmed for 2014, but for no specific quarter; they could easily be releasing during the holiday season. Certain indie games have also been excluded from the list (especially those funded by Kickstarter) due to the high possibility of their windows being pushed. What we have confirmed for Q1/Q2 2014 however is a fairly strong list of titles across both platforms. 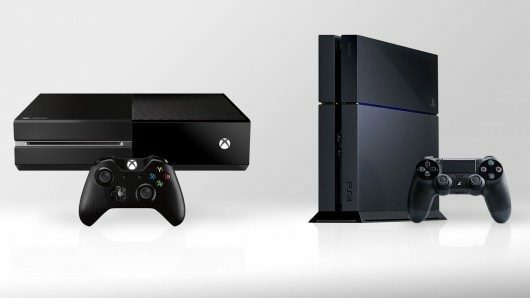 The Xbox One (seriously, what is correct abbreviation for this platform?) may have the strongest exclusive title with Titanfall, while the PlayStation 4 has a more varied selection, peppered by a indie releases. The highly-anticipated (and recently delayed) new IP that mixes information warfare, hacking, stealth, action and a massive open-world city. You play as Aiden Pearce, a vigilante that can hack into various electronic devices, including the city’s many central operating systems. The multi-player is unique as well, since one player can secretly and seamlessly enter the world of another player. One the invader finds his or her target, the (hacking) cat and mouse game begins. An extremely ambitious undertaking by the team at Ivory Tower and Ubisoft. 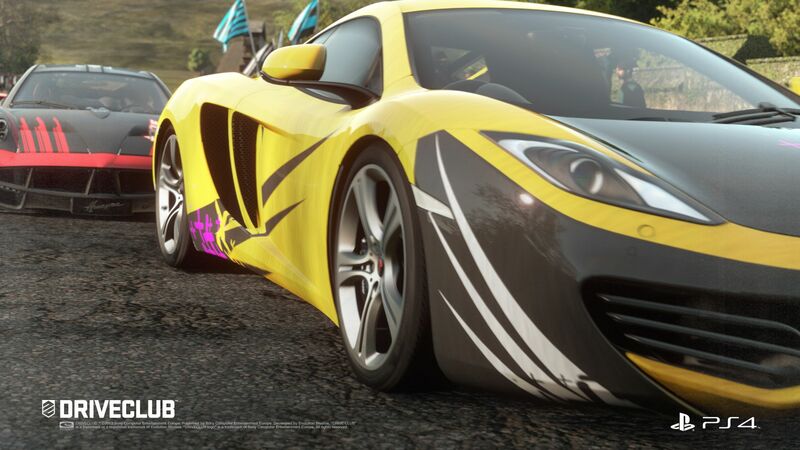 A persistent online racing world, which can be traversed from coast-to-coast in no less than 90 minutes. A median-length single-player campaign, but with an emphasis on a thin barrier between multi and single-player. One of the few games that may be capable of unseating Need for Speed and the dormant Burnout franchise (seemingly integrated into the Need for Speed franchise) from the arcade open-world-racing throne. This will be EA?s first game with the UFC license. The game will be powered by EA?s next-generation ?Ignite? Engine, which will hopefully deliver the promise of ?full-body deformation.? 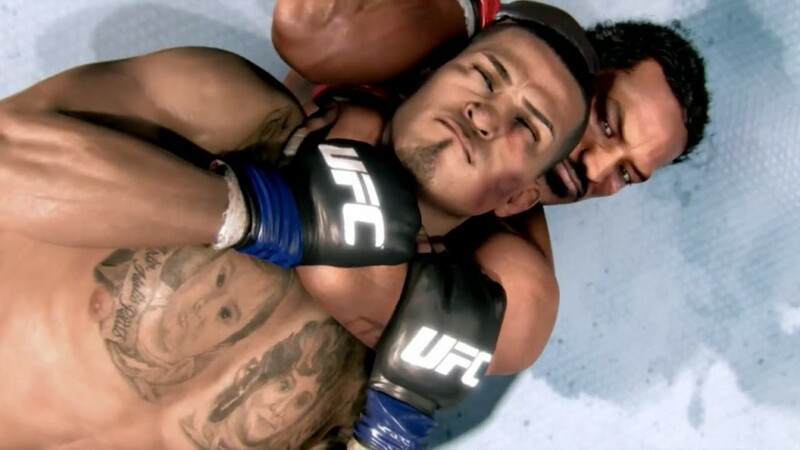 EA Sports UFC may be the necessary defibrillator to the MMA video game genre, however, one must hope that the franchise does not become stagnant with its potential annualized releases to come in the future. After being in development for over five years, The Elder Scrolls Online will be one of the top MMOs on consoles, capitalizing on the popularity of the franchises previous installment, 2011’s The Elder Scrolls V: Skyrim. One of the advantages about this title is its utilization of a pay-to-play monthly subscription model, which is something that few MMOs utilize these days. 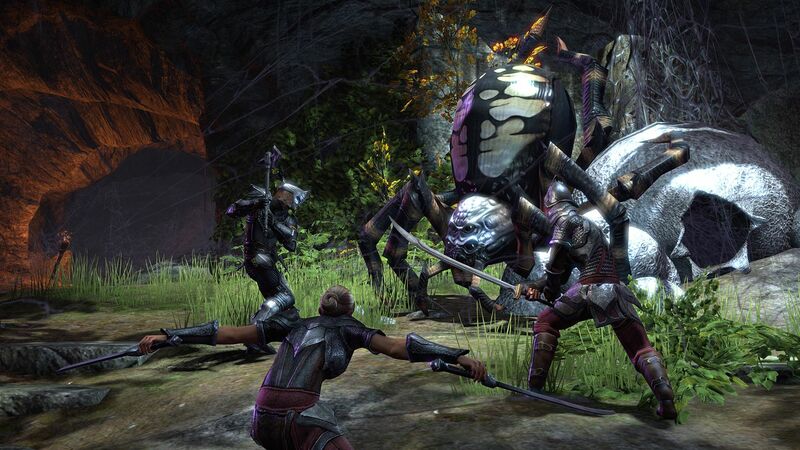 The Elder Scrolls Online could potentially convince gamers once again that games with a monthly fee are still viable, and arguably deliver better content than their free-to-play counter-parts. Major MMOs such as Final Fantasy XI, Final Fantasy XIV: A Realm Reborn, and World of Warcraft still charge a monthly fee. Developer|Publisher: Traveller?s Tales | Warner Bros. The Lego Movie is scheduled to be released on February 7th, 2014. It stars notable actors such as Liam Neeson, Chris Pratt, and Will Arnett. 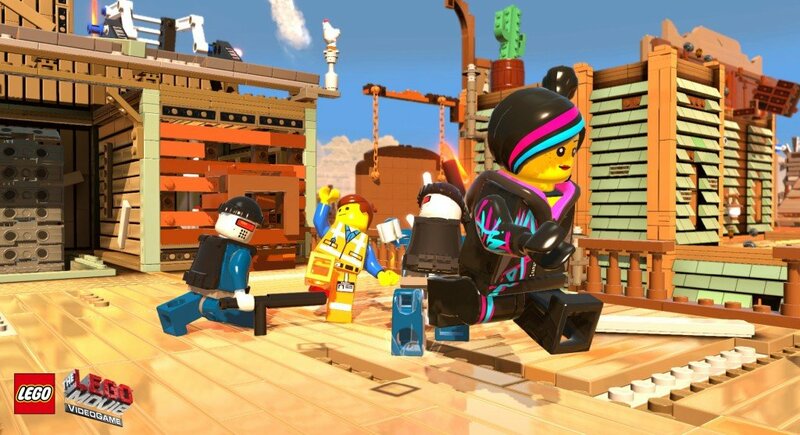 Usually, we gamers scoff at film tie-ins, but this Lego game is being developed by Traveller?s Tales; known for Lego Batman 2: DC Super Heroes and Lego Indiana Jones, among others. I have no doubt that the game will be of high quality, although I am curious if the development of Lego Marvel Super Heroes ? scheduled for release this holiday season ? has impacted the development of this game at all. 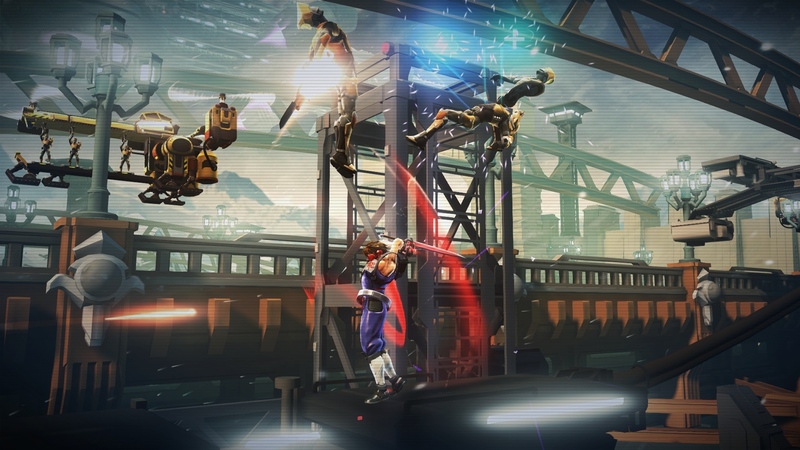 Strider Hiryu returns to his roots in this two-dimensional side-scrolling action game. The developers at Double Helix have combined elements from Strider?s old console appearances with his appearances in the Marvel vs. Capcom fighting game series, of which his he also has fame. This game could do very well and has the nostalgic appeal of Duck Tales Remastered and Castle of Illusion Starring Mickey Mouse. Eidos Montreal will return to the Thief franchise for the first time since Thief: Deadly Shadows, which was published for the Xbox and PC in late 2004. 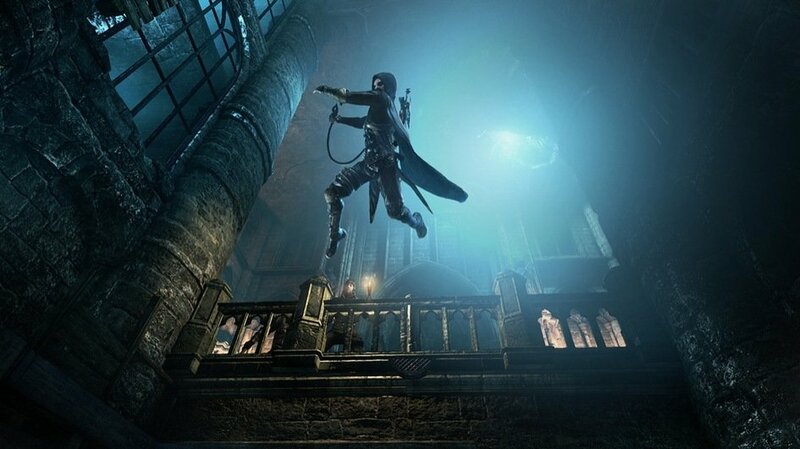 Thief will also return the series to its stealth roots and reinvigorate a stealth genre that has arguably been muddled by recent iterations of the Splinter Cell, Assassin’s Creed, and Metal Gear Solid franchises. 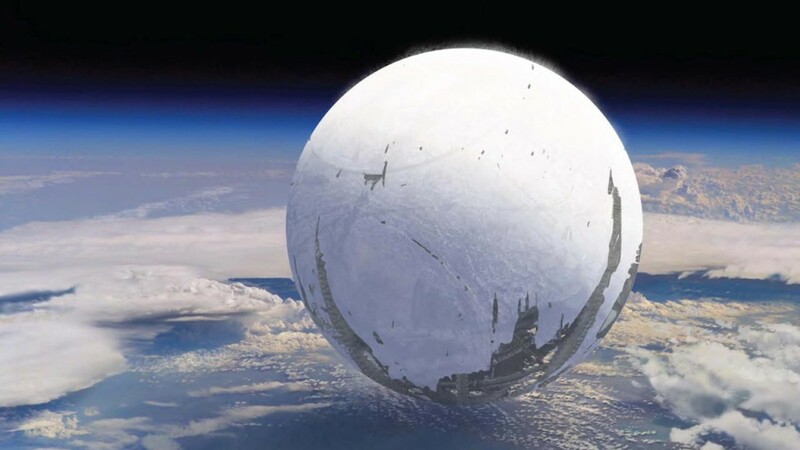 Destiny will be the first title developed by Bungie since their involvement with Microsoft and the Halo series. Destiny is rooted heavily in Bungie’s experience with first-person shooters, whilst also flexing their science-fiction muscles. The game will encompass a massive shared environment, of which Activision has promised an extended commitment, with the prospects of numerous new content on the horizon. 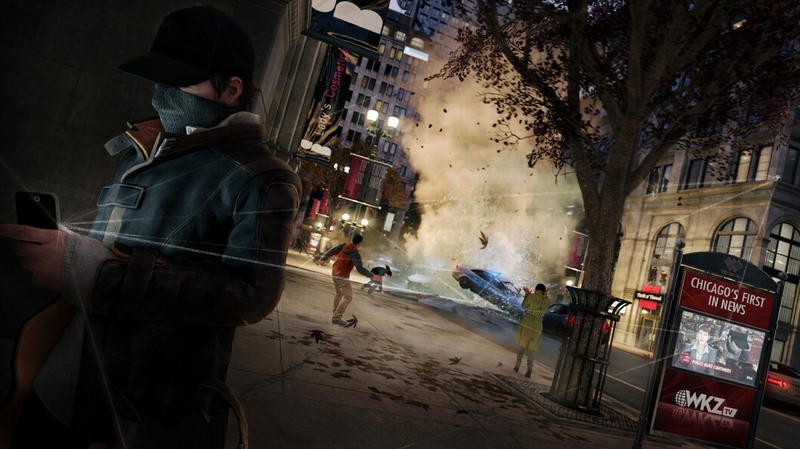 The gameplay will be a diffusion of various first-person shooter and role-playing game elements. A new entry into the racing game genre and a rather unique entry at that. Driveclub will be using a very interesting “team-based racing,” that will allow for groups of devoted racers to come together and build racing communities. These communities can race together and challenge each other as teams. The game plays only in first-person point of view to drive home (pun-intended) the fact that this is your car and you are the driver. Daylight is an interesting take on the survival horror, which has also arguably been skewed from its original incarnations. In Daylight, the only tool that players will possess is a cell phone. No guns, no axes, no flares – just the phone. 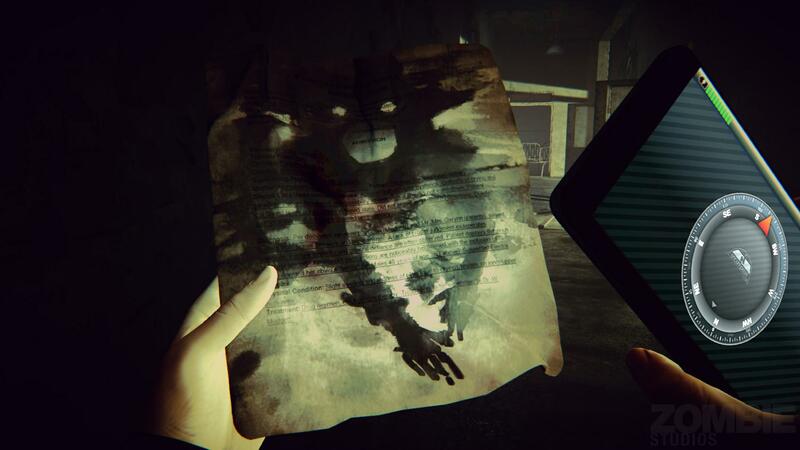 Not only could this game be the defibrillator that the survival horror genre needs, but it will be another notch on Sony’s indie gaming belt. The lead writer on the game is none other than industry personality Jessica Chobot, famous for her small role in Mass Effect 3 and previous employment with IGN and the now-defunct G4. Sucker Punch’s newest entry in the inFAMOUS franchise promises to be new direction for the next generation. 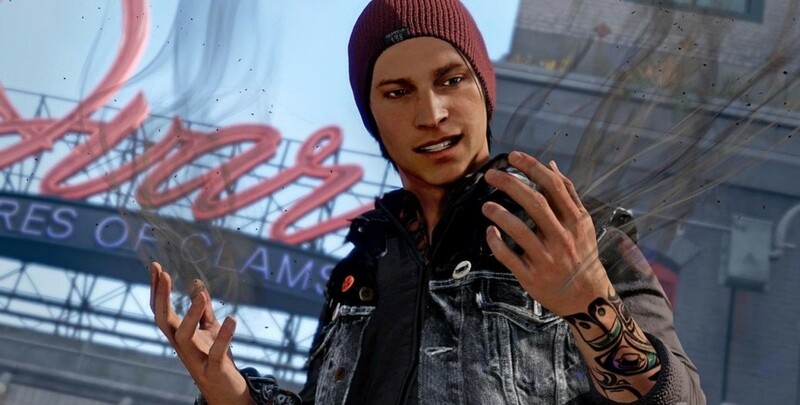 A new protagonist, new powers, and tweaked gameplay all represent a shift for the series – though it remains to be seen if this will be enough to draw in new fans who may have been turned off by previous incarnations of the franchise. 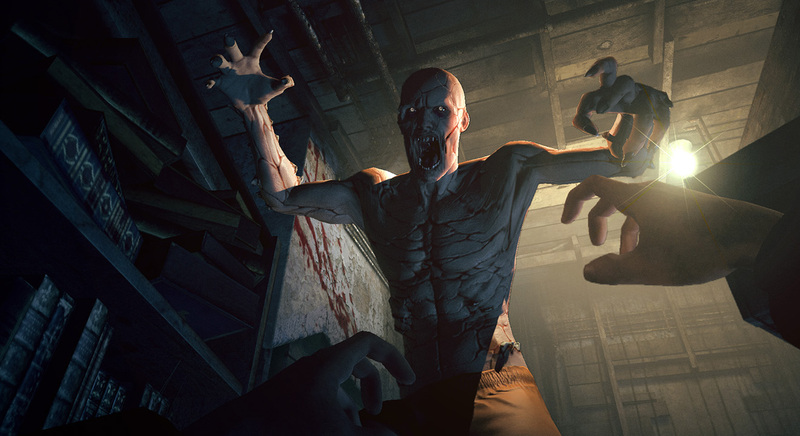 Red Barrels’ entry into the survival horror realm sounds a lot like a mixture of elements from The Shining and One Flew Over the Cuckoo’s Nest – a story laced with a plentiful amount of thematic elements. The game gas already been released on PC, but will be a console-exclusive to PS4 when it is released early next year. 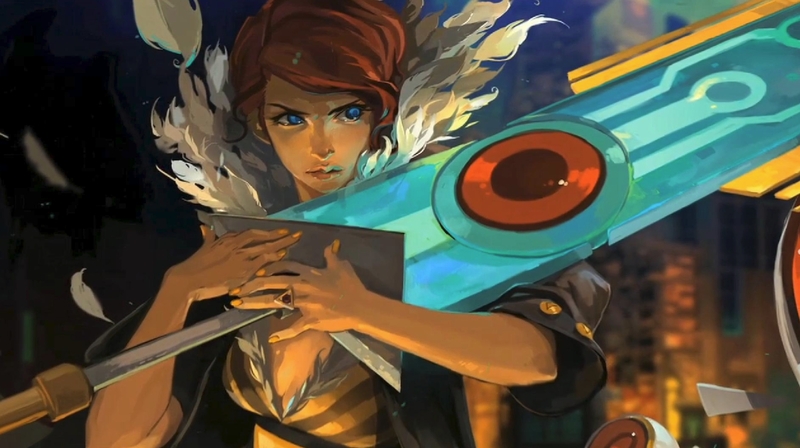 Supergiant’s follow-up to Bastion was a hit at this year’s PAX East, and the game has become highly-anticipated and revered since then. The combination of turn-based strategy gameplay along with real-time movement and the game’s aesthetics make it a desirable title. With a release on the PlayStation 4 and its commitment to indie gaming, Sony could position themselves to get even more high quality indies (like DayZ) on the system. 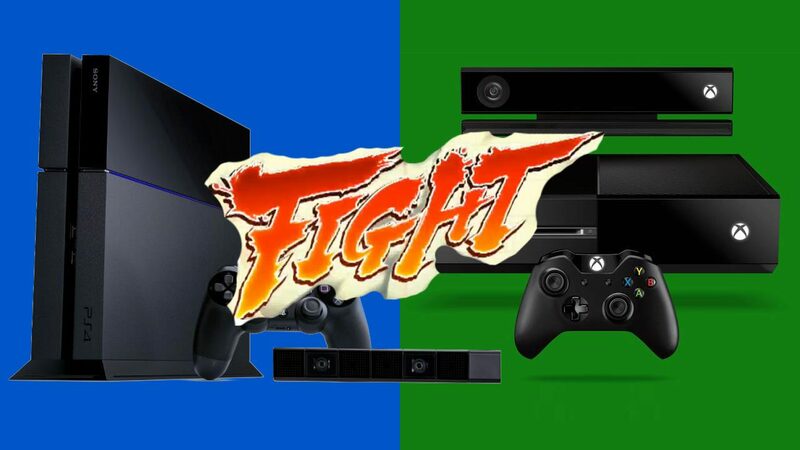 The Kinect Sports series is actually quite fun with a group of people, and I imagine that this may be the case with Rare’s next-generation entry of the series, Kinect Sports Rivals. However, this begs the question: Will this game be fun for someone playing by themselves or with one other person? Will the reply value be high? For Kinect Sports, the answers to both questions was in the resoundingly negative. 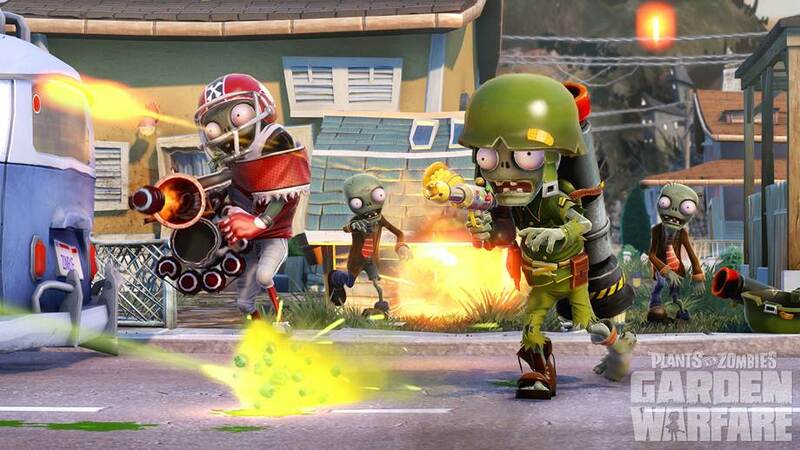 Aside from Mirror’s Edge 2, Plants vs. Zombies: Garden Warfare was both a surprise hit and a favorite of EA’s E3 2013 press conference (for me personally, anyway). Garden Warfare will be a first for a series that has primarily been on mobile devices and handhelds. Buzz around the game is strong and it looks like it will provide some simple light-hearted shooter fun, something you do not see in Battlefield or Call of Duty multi-player. 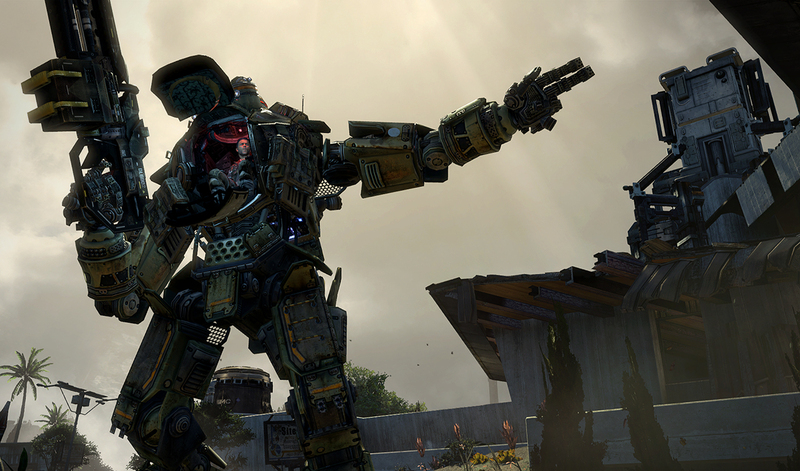 It is a shame that Titanfall is not releasing for the Xbox One as a bonafide launch title. The game has been developed by veterans of Infinity Ward, the minds behind the first Call of Duty: Modern Warfare. 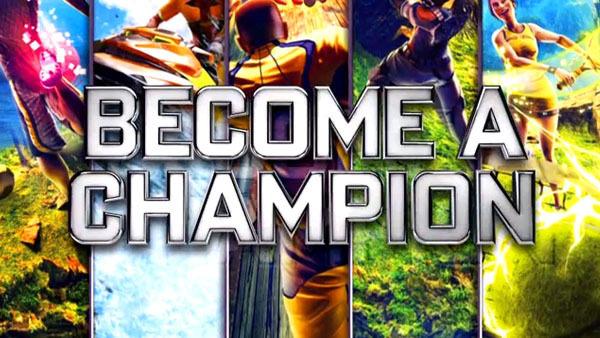 The title is a fusion of some of the best mech and first-person shooter combat elements. Nearly every screenshot, trailer and video has blown us away; this is a title that should not be slept on, and one that I personally cannot wait for.